This article is about the currency. For other uses, see Gold (disambiguation). 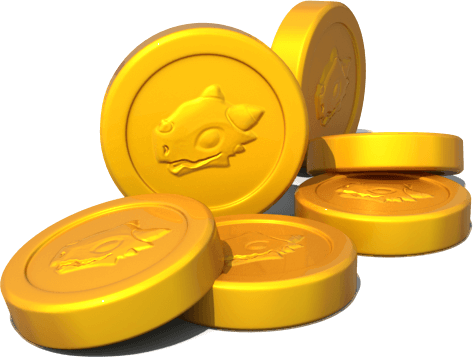 Gold is the primary in-game currency. It can be earned and used in various ways. 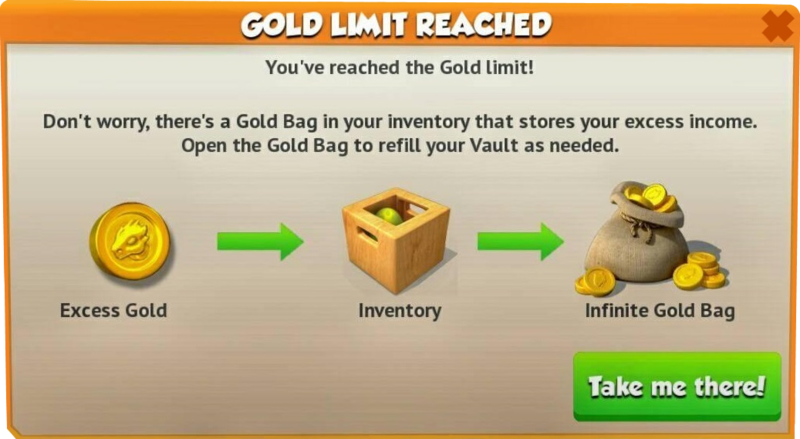 Currently, the amount of Gold a user can have is limited to 2,147,483,647. 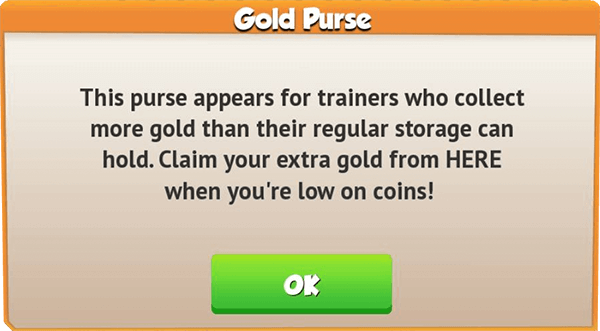 After reaching this amount, Gold will not add up anymore, but will be sent, instead, to the Trainer's Gold Purse in the inventory , from where it can be claimed when needed. The purse can hold unlimited Gold. The main source of obtaining Gold is collecting it from the Habitats in which Dragons reside. There are, however, many other ways through which Gold can be earned. Selling Dragons 50 97,750 The selling price depends on the breeding time of the Dragon. The amount of Gold received when selling certain buildings and Dragons depends on a series of factors. The selling cost of buildings and decorations that cost Gold is 25% of the buying price. For Habitats, the selling price is the total amount of Gold spent on building and upgrading them. For example, the Fountain of Youth costs 200,000 Gold, thus its selling price is 50,000 Gold (200,000 / 4) whereas a Level 4 Fire Habitat has a selling price of 7,025 Gold because upgrading it to that level costs a total of 28,100 Gold (100 + 2,000 + 8,000 + 18,000). If the resulting amount has decimals, the final digit will be rounded down. 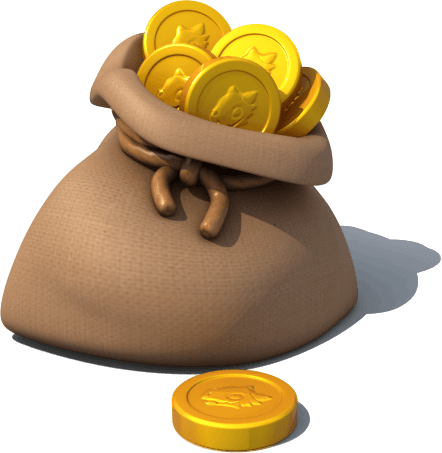 The selling cost of decorations that cost Dungeon Tokens is 25% of the buying price which is then converted to Gold. For example, the Sword Sculpture costs 600 Dungeon Tokens, thus its selling price is 150 Gold (600 / 4). If the resulting amount has decimals, the final digit will be rounded down. With very few exceptions, the selling cost of buildings and decorations that cost Gems is calculated by multiplying the buying price with 125 and then converting it to Gold. For example, the Boss Habitat costs 50 Gems, thus its selling price is 6,250 Gold (50 * 125) while the Golden Pavilion costs 20 Gems, thus its selling price is 2,500 Gold (20 * 125). Boiling Dragon's breeding time in minutes is 240. Cyborg Dragon's breeding time in minutes is 600. Storm Dragon's breeding time in minutes is 1,320.